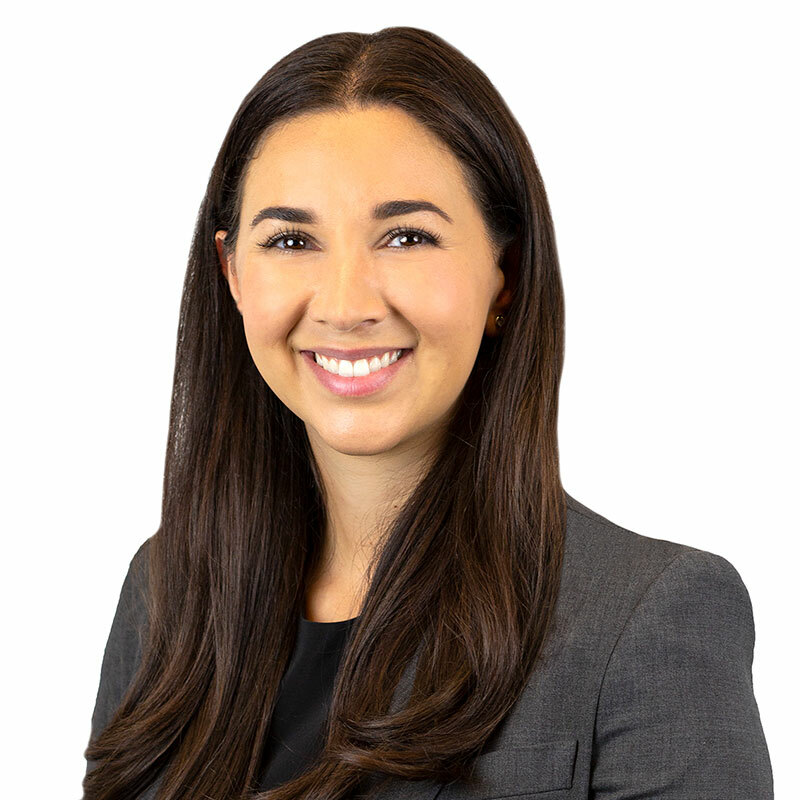 Laura is an associate in Gowling WLG's Toronto office, practising in the firm's Environmental Law Group. Laura focuses her practice on the environmental aspects of corporate transactions. Over the course of her career, she has developed significant experience advising clients on a broad range of complex projects and deals. Laura completed an LLM at the University of California, Berkeley School of Law, focusing on environmental law and policy as well as energy and clean technology law. Prior to joining Gowling WLG, she practised corporate and commercial law, primarily in the mining industry, and environmental law at two prominent Toronto firms.